Stretch marks - one of the most talked about problem in women aesthetics. I mean, we’ve achieved our ideal weight, our ideal health, and our ideal body shape - but why are these stretch marks still here on my thighs and my tummy?! Patient Mailbox: How to Treat Stretch Marks & C-sec Scars? Stretch marks and C-sec scars pretty common, especially after pregnancy. Let's see how we can treat these skin conditions together. 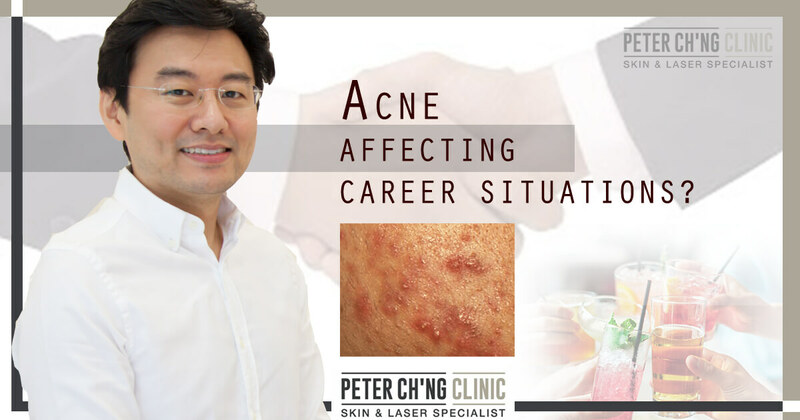 We hear a lot from patients on how acne can affect their career in various situations. So we’ve compiled the top 5 situations where acne can affect our career. Warts can appear on our skin or face. 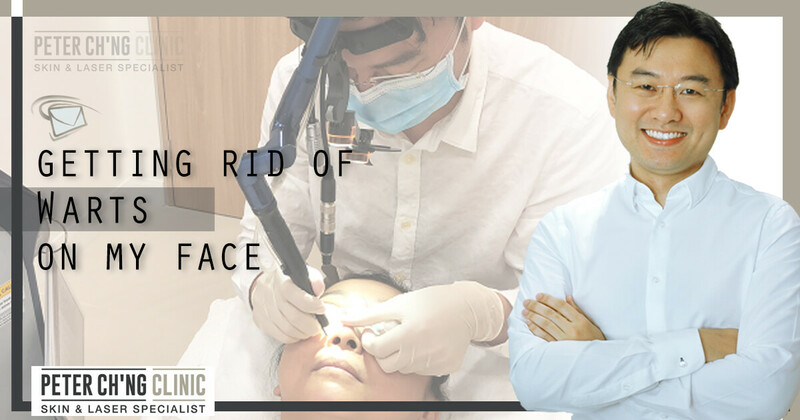 But it isn't a cause for worry, because there are indeed medical treatments to get rid of warts - quickly and effectively. Should you attempt to cut off those warts on your skin by yourself? We share with you why you shouldn't, and the treatments readily available for wart removal. Flabby arms can be a real nuisance when wearing sleeveless shirts. Dr Loo, Consultant Aesthetic Physician, advises on how we can get rid of our sagging arms. Having sagging skin in visible body part like our arms, thighs, and tummy can be frustrating. But what actually causes these sagging skin on our flabby arms? 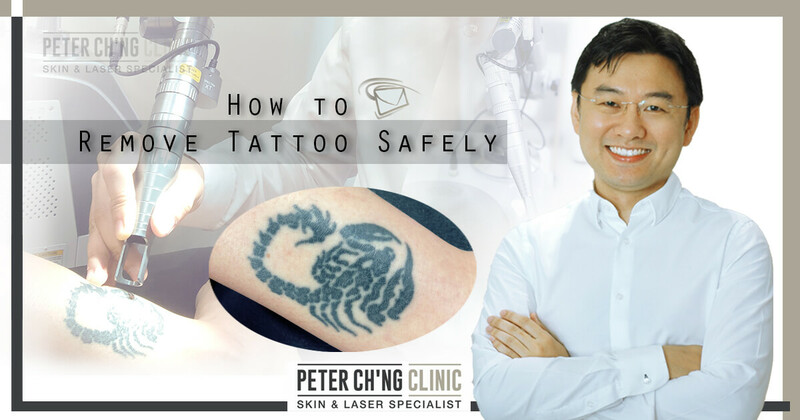 Many people want to have their tattoo removed at some point of time, either for work, appearance, or for a new tattoo. But how to do it safely and effectively? Do you have a tattoo you no longer want? How can we remove a tattoo we no longer want? 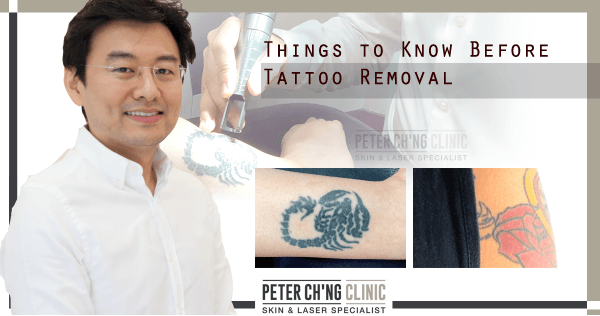 Before removing your tattoo, here are 5 things that you must know! Everyone ages differently, which is why we experience loose or sagging skin on our face at different ages. But is there a solution for our facial sagging skin?